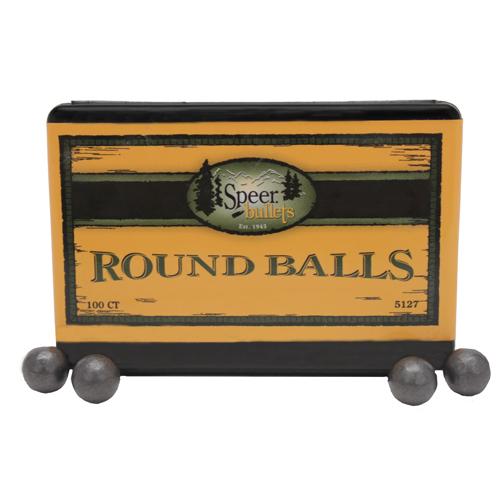 You can count on these round balls to be completely uniform in size, weight and roundness. Cold swaging from pure lead eliminates air pockets and voids common to cast balls. 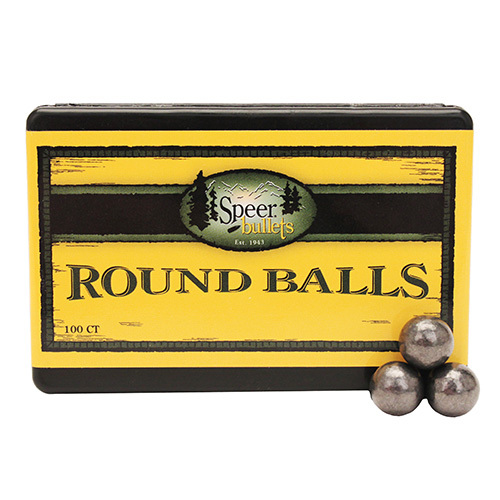 And the smoother, rounder surface of a Hornady round ball assures better rotation for consistent accuracy. 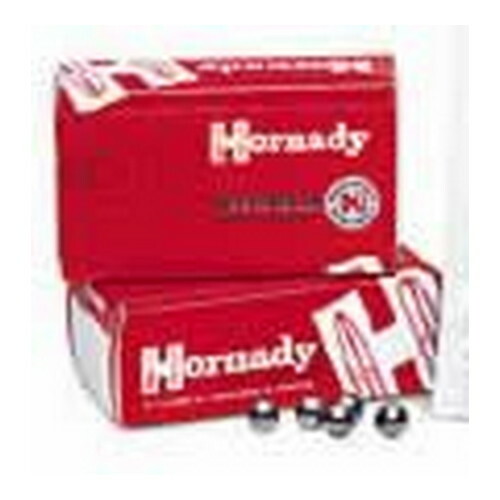 It’s Hornady’s strict product procedures which give their round balls the unsurpassed uniformity demanded by the world’s best shooters. No risk, lifetime warranty.